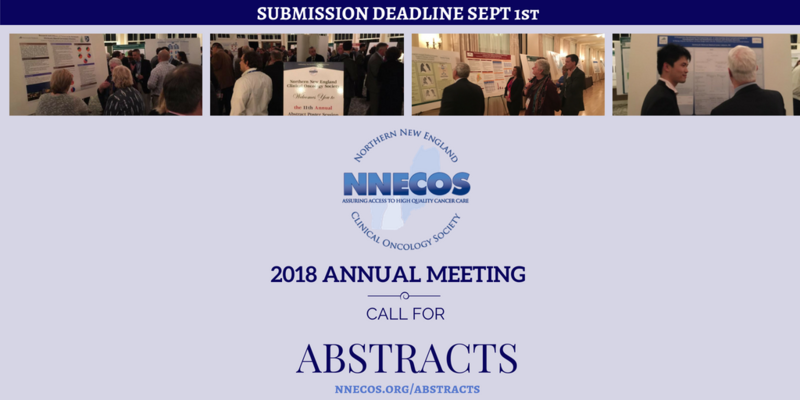 The Northern New England Clinical Oncology Society seeks abstracts on hematology/oncology topics to share knowledge during the Annual Meeting. Physicians, nurse practitioners, physician assistants, nurses, allied healthcare providers (psychologists, physical therapists, etc. ), administrators, pharmacists, and post-graduate trainees (fellows, residents) are eligible to submit abstracts. 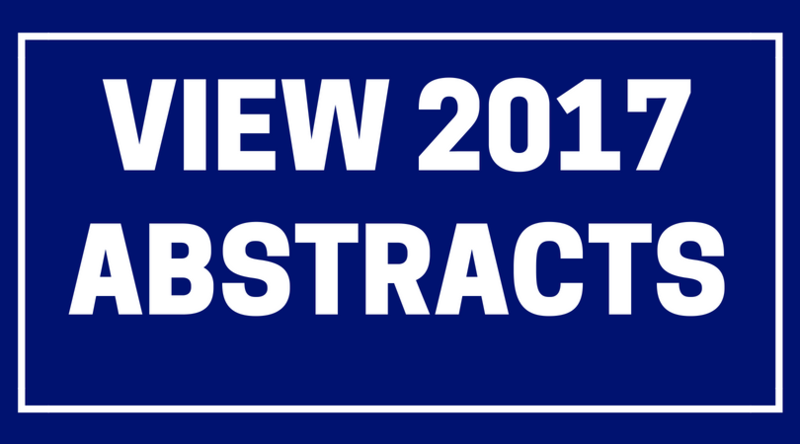 Abstracts previously submitted to ASCO, ASH, etc. are acceptable. Limited funding through travel and expense grants will be available. NNECOS reserves the right to review and accept submissions. Authors of accepted abstracts will be invited to attend the poster session on the evening of Friday, November 2, 2018, offered a discounted meeting registration of $35.00, and are eligible to apply for a travel and expense grant. See video below on making a poster. Poster mounting boards will be 6' wide x 4' tall. Please ensure that your poster fits within these dimensions. Submitted electronically via NNECOS website. 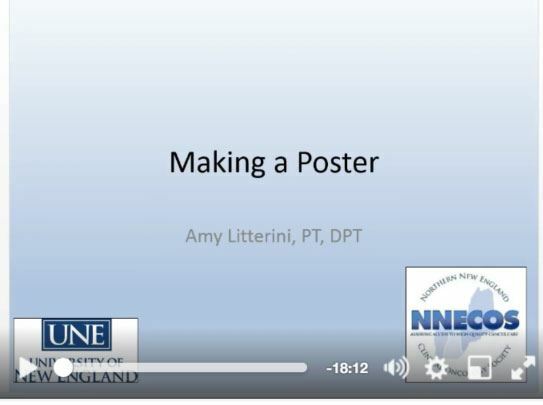 Former NNECOS Board Member Amy Litterini explains key considerations in developing and creating an effective, well-planned poster for a professional conference. A separate disclosure form should be filled out by the first author and by each co-authors for podium accepted abstracts. Agree, on behalf of all coauthors, to transfer copyright to NNECOS for publication in the annual meeting proceedings and on the NNECOS website.